Ecuadorian Goods was created in 2014 in an effort to bridge Ecuadorian producers with international markets, leapfrogging gatekeepers and intermediaries, resulting in cost effective exports directly from producers. Our founders and collaborators bring over 20 years of international experience commercializing, marketing, and shipping high quality products. Our Mission is to create international channels for Ecuadorian producers with international markets, so fair trade agreements can be established. Fair trade, 100% Raw, and 100% Organic certifications in process. 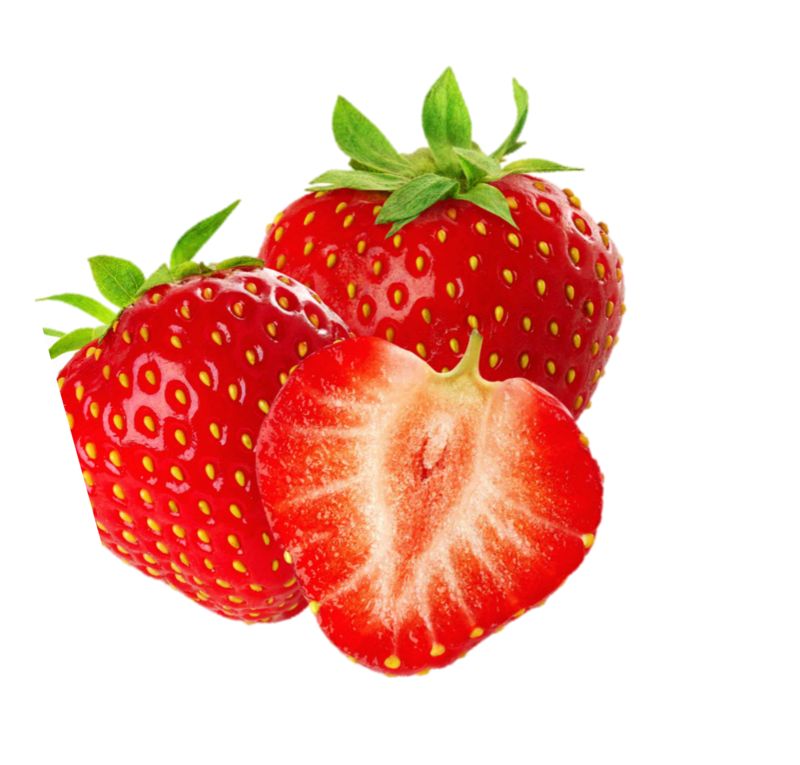 Our core product is 100% natural frozen fruit pulp or puree. Our pulp has no additives, preservatives, colorings, water or sugars added. 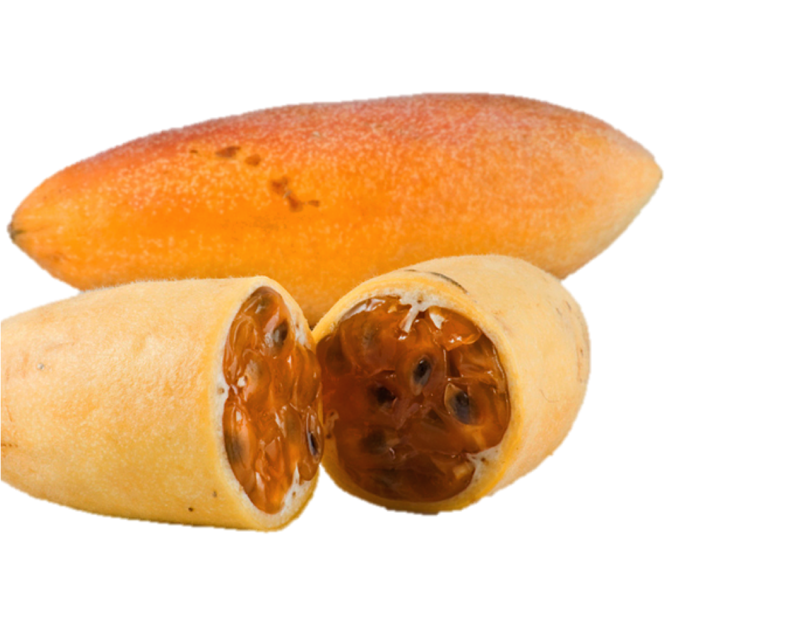 Experienced importers say Ecuadorian frozen fruit pulp storage life is higher in comparison to product from other countries in the region due to excellent harvesting conditions. Packaging options include vacuum sealed plastic packs for retail (1Kg, 500g, 250g, 100g), as well as 200Kg metallic drums. For orders over 30 Tons per month, please contact below with 2 months in advance. 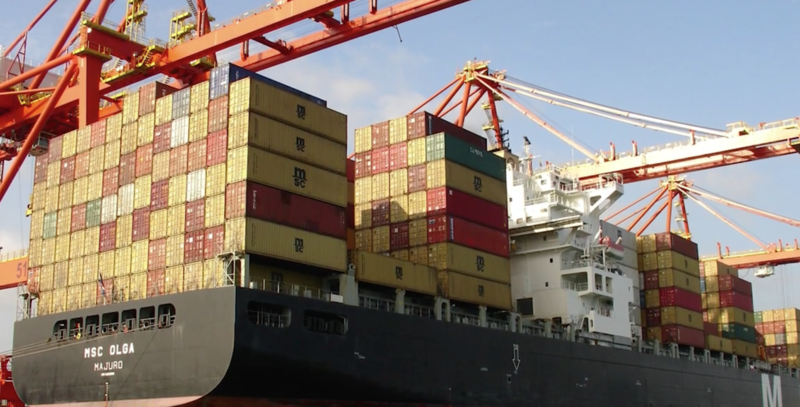 Minimum order for maritime is 1 container, air transport does not require a minimum. 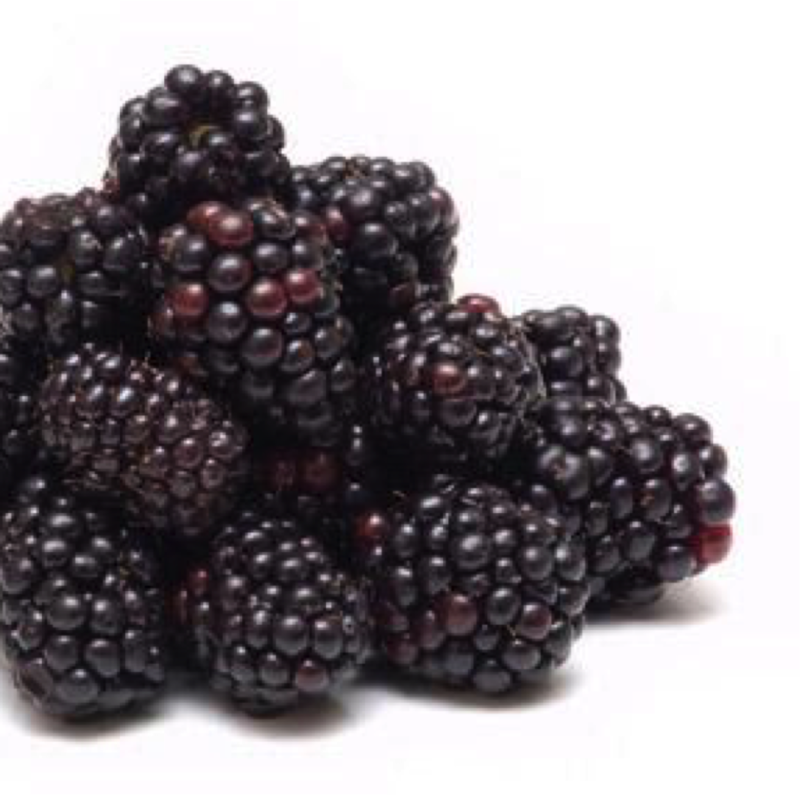 This soft fruit is popular for use in desserts, jams, seedless jelly, and sometimes wine. 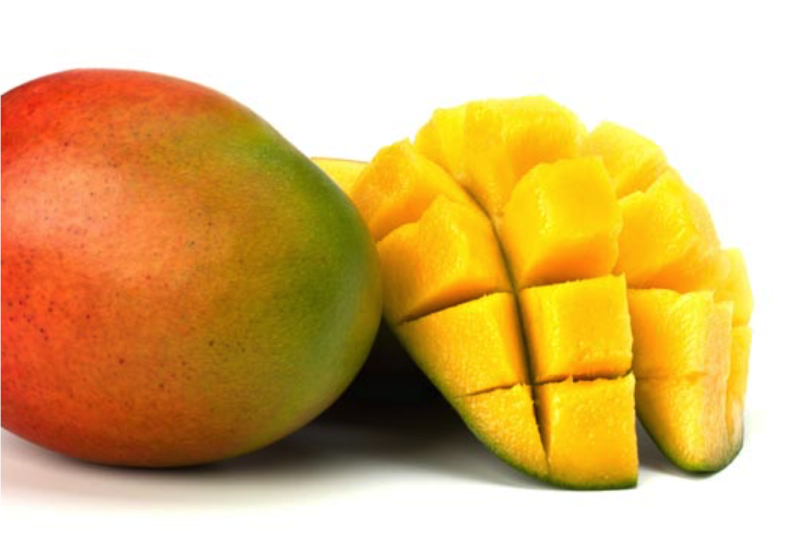 Hailing originally from Florida, Kent and Tommy Atkins mangoes are sweet, rich, and tender flesh. 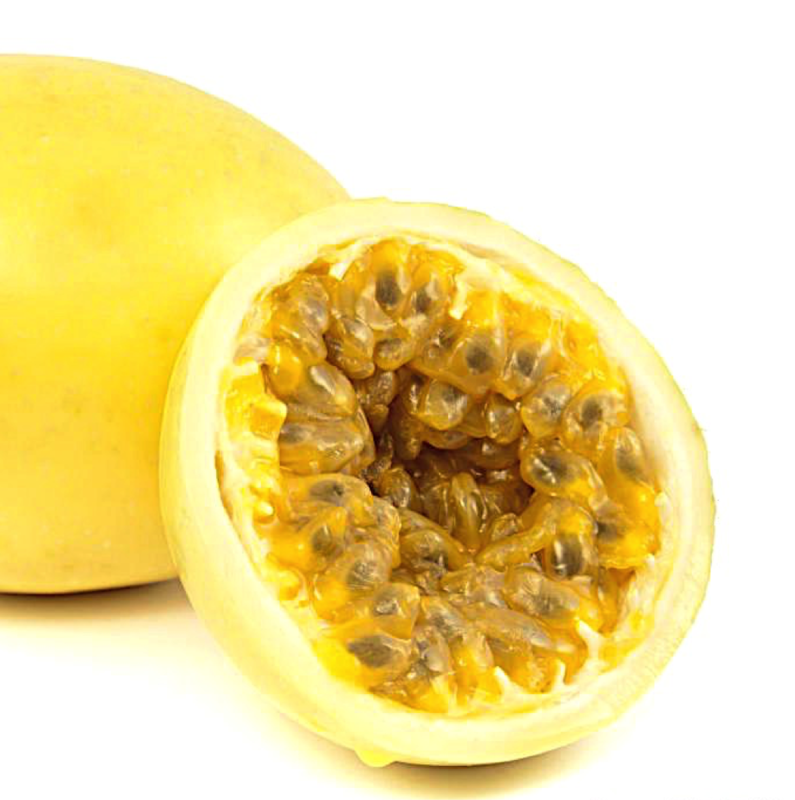 The flesh of the fruit consists of an edible, white pulp, some fiber, and a core of indigestible, black seeds. Passiflora edulis is a vine species of passion flower that is native to Brazil, Paraguay and northern Argentina. 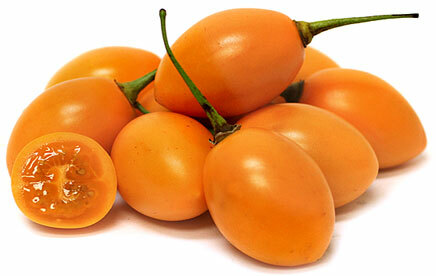 A yellow, oval shaped fruit with a very tasty orange pulp. 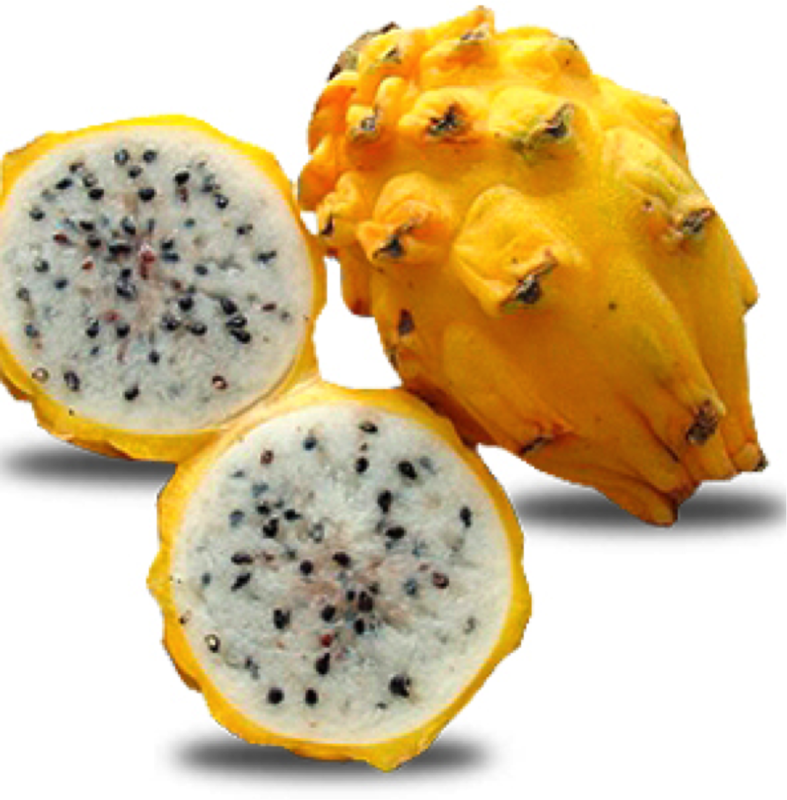 Often used in smoothies, juices and ice cream making. 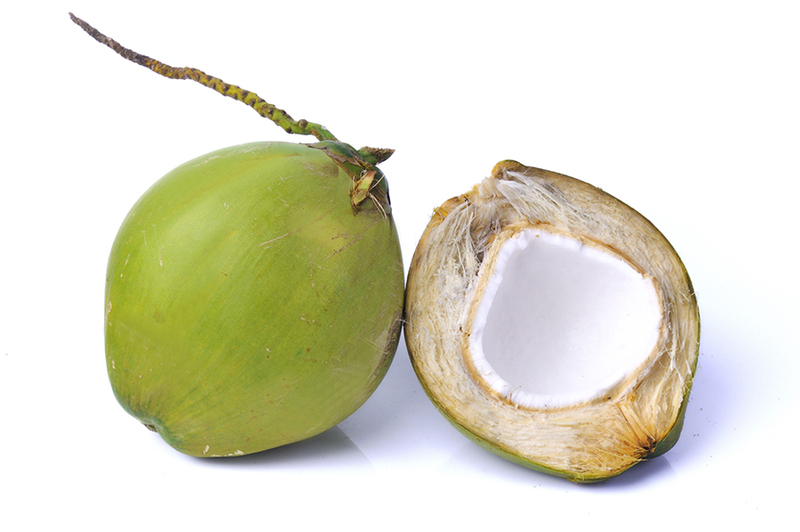 The green coconut is known for its high water content and versatility for fresh consumption. 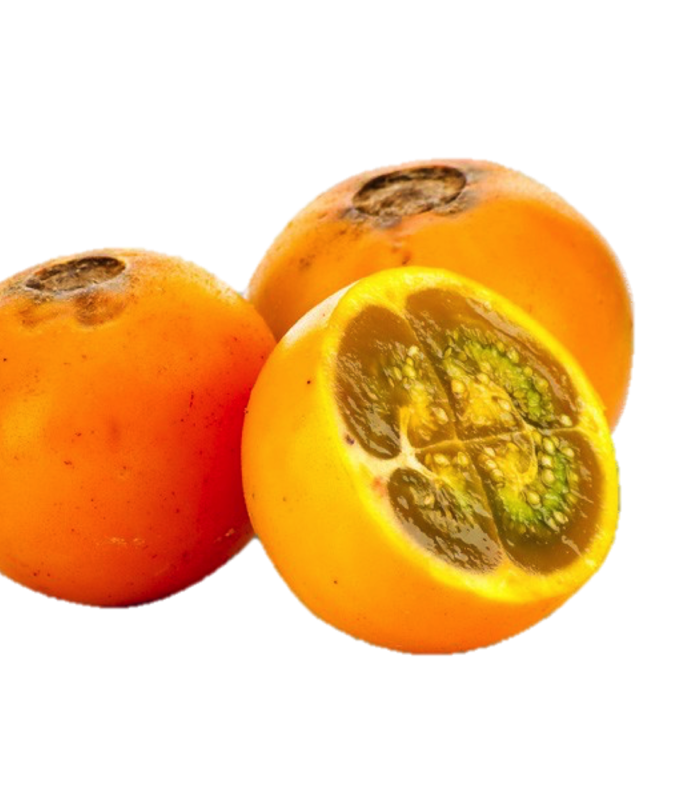 The fruit has a citrus flavour. 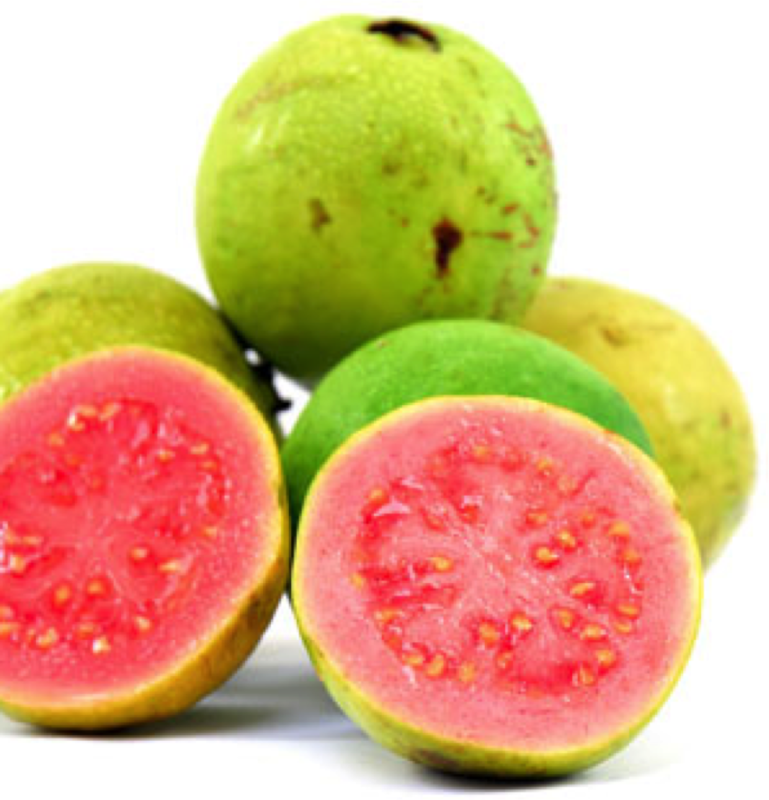 The pulp of the lulo is green and is often used to make juices. Fruit is medium orange in color, the size of a large hen's egg. Creamy, less acid than other cultivars. Suited for eating and cuisine. 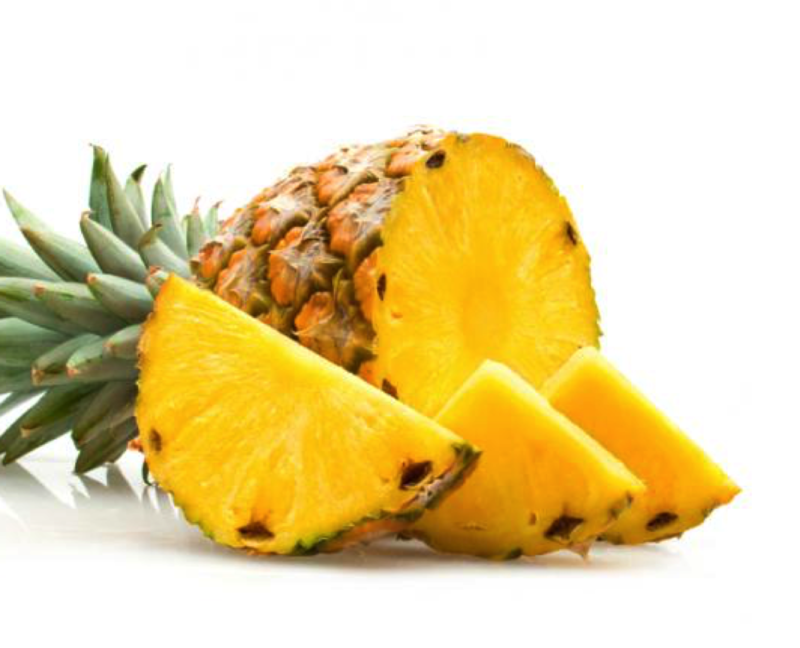 The pineapple is a tropical plant with edible multiple fruit consisting of coalesced berries, also called pineapples. Round fruit with a pronounced and typical fragrance. The pulp inside may be sweet or sour with a deep pink color. The mild taste of the dragon fruit flesh is often remarked upon, as it stands in stark contrast to the vibrant exterior. Mild sweetness. 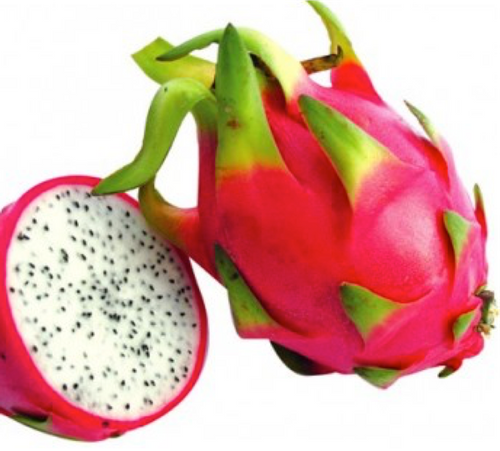 This fruit is widely appreciated for its characteristic aroma, bright red color, juicy texture, and sweetness. 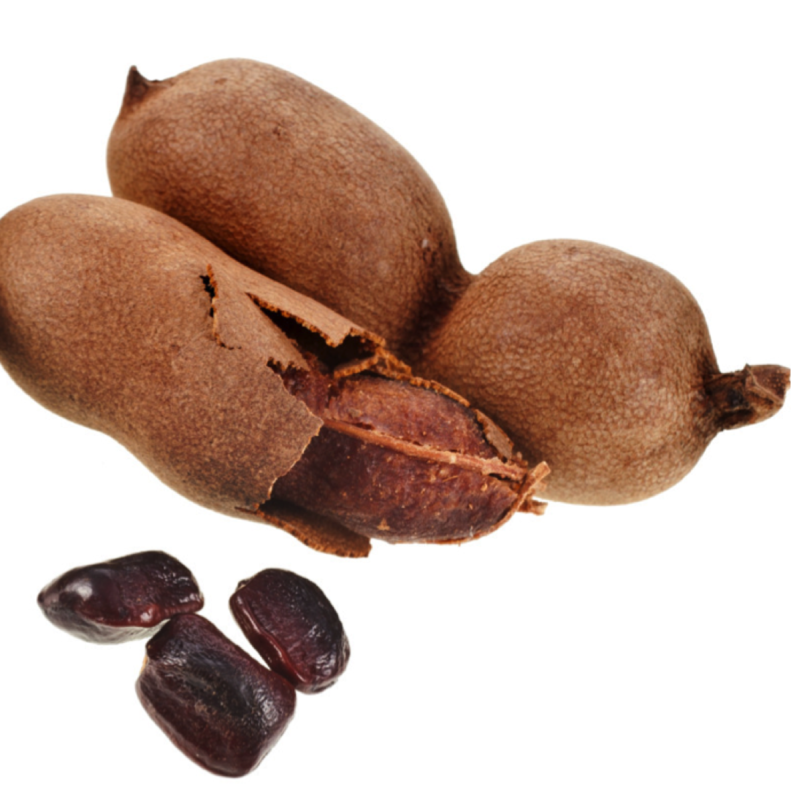 The tamarind tree produces edible, pod-like fruit which is used extensively in cuisines around the world. Fruit is harvested all year round in Ecuador's different climates due to optimal soil nutrients and stable 12 hour day cycles, which reduces use of agrochemical components. 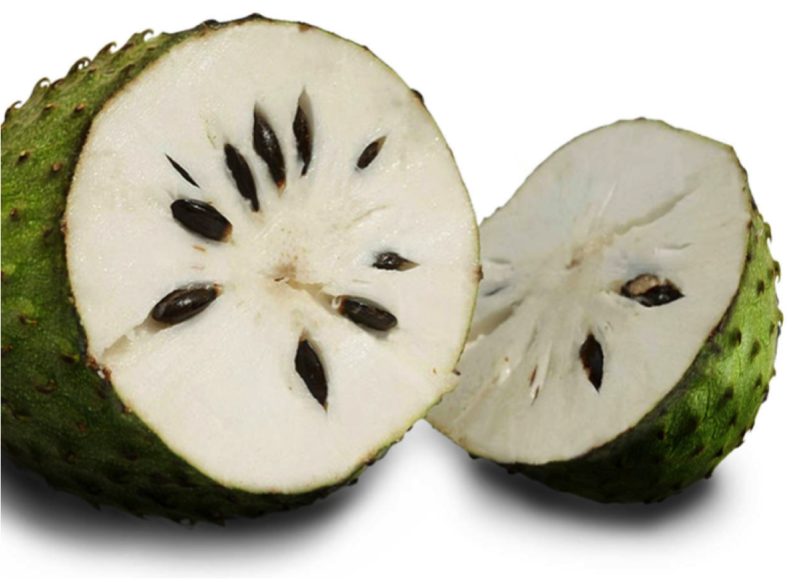 Ecuadorian fruit is tastier and richer in nutrients than many neighboring counterparts. All fruit is produced and harvested abiding by the Environmental Laws of the Ecuadorian Environment Ministry. Fruit is transported by air, packaged on corrugated carton boxes, and kept in a sterile environment. From bean to bar, Ecuadorian Goods connects humble producers with importers. We empower hard working local communities helping them reach the globe in a fair trade association, protecting them from intermediaries with unjust practices. For white beans or rare cultivars, please contact us. The CCN -51 is characterized for being an early cultivar because its production begins at 24 months of age. Its taste is more bitter than the National cocoa bean type. 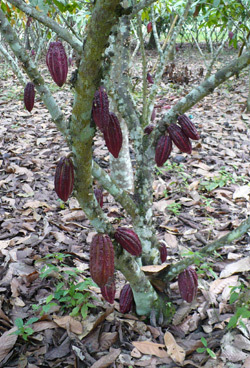 Weak basal cocoa with thin fruit overlay; lead & wood shavings; astringent & acidic pulp; quite bitter despite relatively high cocoa-butter content thanks to abundant polyphenols. Distinguishable from other world cocoa beans due to its unique fruity and flowery aromas and flavor, as well as its nutty malt notes. Ecuadorian Nacional Arriba beans are globally recognized for its aroma, deep chocolate flavor, and lack of bitterness. Fruits & Flowers: naturally sweet/low fat but raw cocoa bean-taste with heavy body (paradoxically light in the upper palate) gilded in florid violet, lilac, jasmine, orange blossom… a unique bouquet (combination herbal/forest green/ fresh meadow); reds & blackberries, black mission figs (depending on region); occasional spices (especially cinnamon); lower bitterness though astringent tannins. Patricia Pilar or Arajuno regions. Our relationships with local artisans help us place world quality handcrafted Ecuadorian products in front of international buyers. 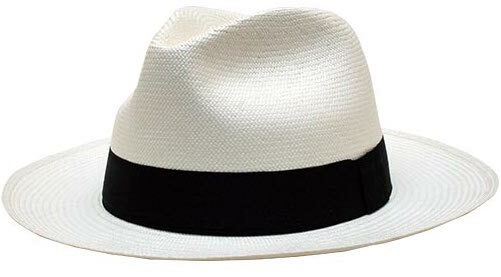 Panama hats are in fact not from Panama. Their origins lie in Montecristi, Ecuador and the towns and villages surrounding it in the Manabi province, where people have been weaving toquilla-straw hats for countless generations. The weaving of a high-quality Panama hat is an intricate, laborious process. A single handmade hat can take up to six months to complete, and elite hats can have over 3,000 weaves per square inch. 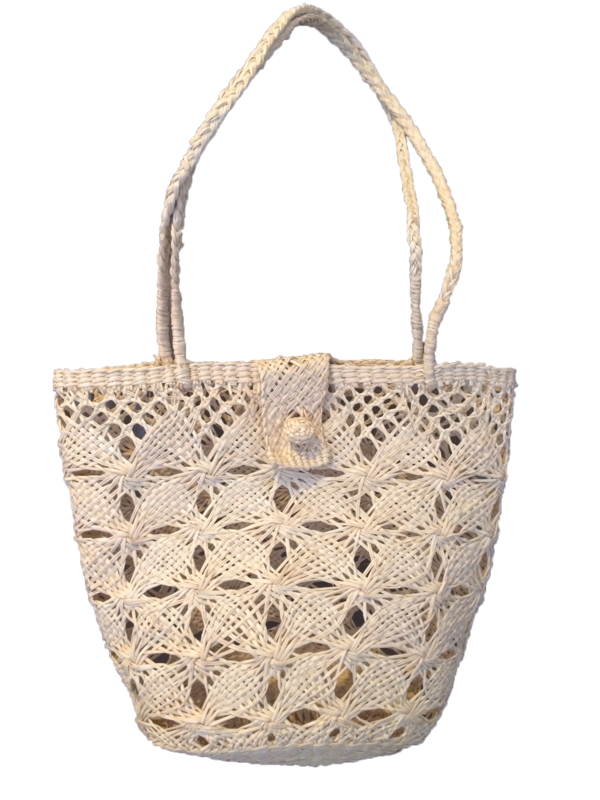 Handwoven accessories from toquilla-straw are world renowned crafts found across various regions in the Ecuadorian territory. These items are finely assembled using knowledge passed down across many generations. 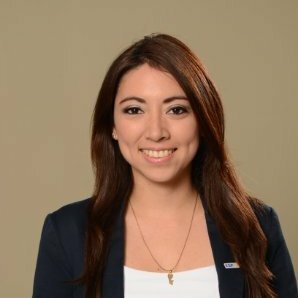 The following is a list of complimentary services Ecuadorian Goods provides to its allies and partners. For more information, please contact us. We provide key process outsourcing for import/export logistics and paperwork to accelerate international trade initiatives to and from Ecuador. 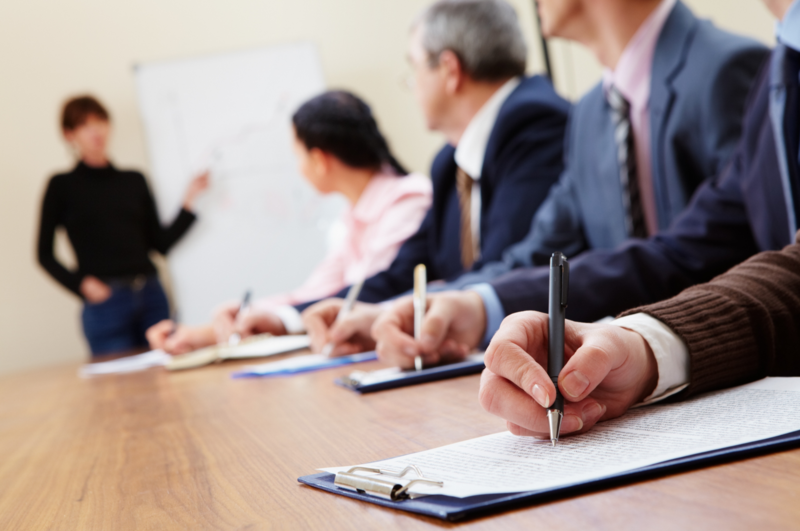 We provide local training in Spanish for Ecuadorian exporters and producers. We work with small to large initiatives to foster successful and fair international trade. Fruit Logistica is a 3 day event being held from 8th February to the 10th February 2017 at the Berlin ExpoCenter City in Berlin, Germany. 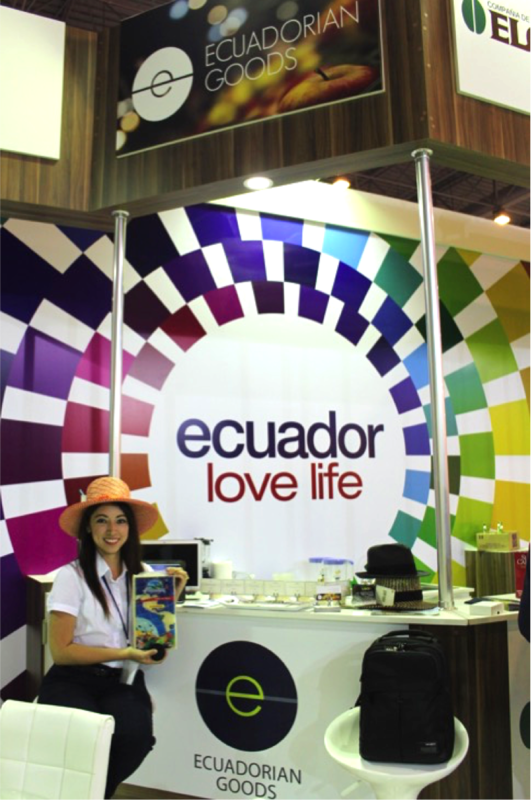 Ecuadorian Goods presented its fresh fruits brand Frú, and was active in business matchmaking sessions. 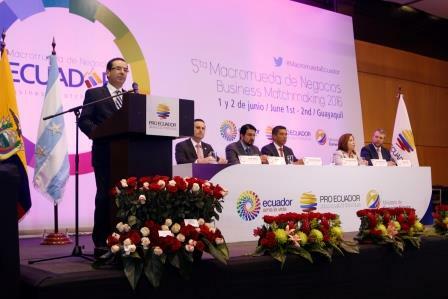 In the 5th annual PRO ECUADOR Macrorrueda de Negocios event, Ecuadorian Goods was part of a large business matchmaking session where Ecuadorian products are showcased to global importers. 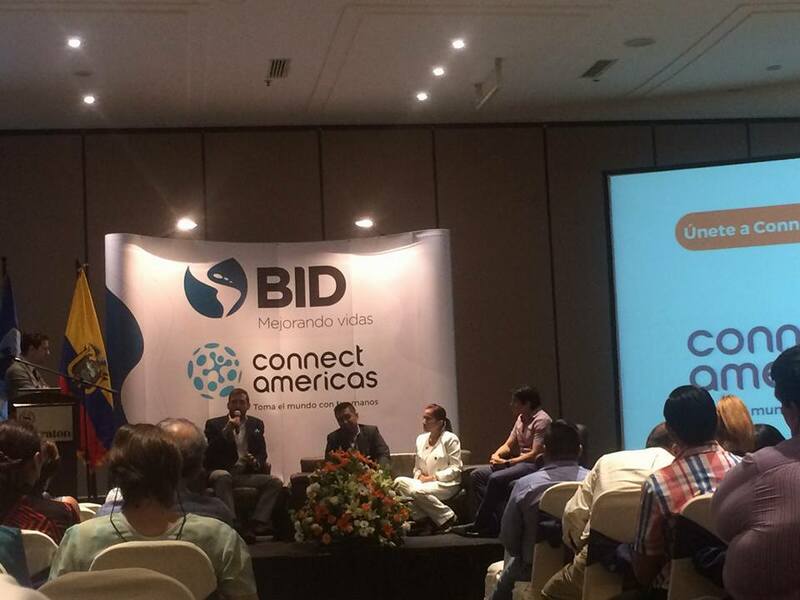 Ecuadorian Goods was part of a panel at the International Development Bank's launch of the Connect Americas international business collaboration platform. 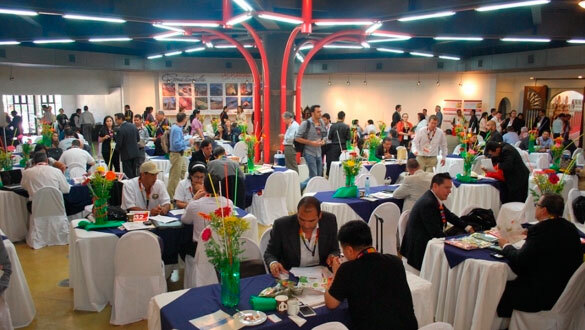 LAC Flavors is a premier annual business matchmaking event of the agribusiness sector in the Western Hemisphere. 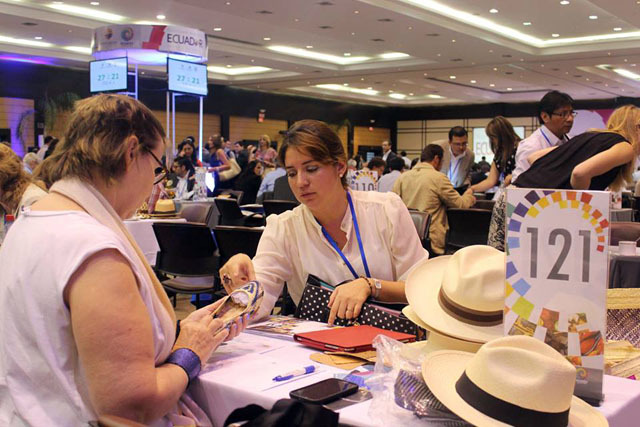 The 7th edition of LAC Flavors will bring together food exporters from countries in Latin America and the Caribbean, as well as international buyers from other regions of the world to explore business opportunities in one-on-one matchmaking meetings. The event also offers a practical insight to learn about the latest trends in the food industry. Over the last six years, LAC Flavors has generated more than 8 thousand business meetings and $200 million dollars in business deals. WorldFood Istanbul is the largest and most successful food and packaging exhibition in Turkey, featuring over 460 exhibitors every year. The event provides international exhibitors with an invaluable platform to showcase their products and test the market. 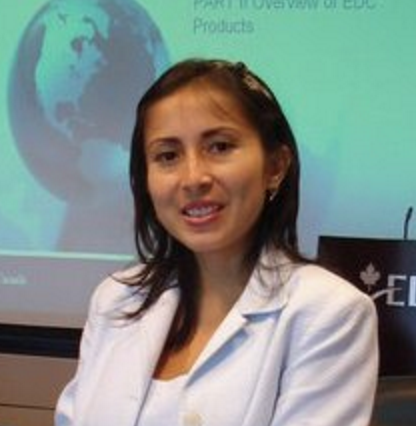 International Business Matchmaking event organized by ProEcuador. 2017 - Ecuadorian Goods™, All Rights Reserved.